Dr. Brogly received her Bachelor of Science with Specialization in Chemistry from University of Alberta in 2010. She obtained her Doctorate of Dental Medicine at Boston University Henry M. Goldman School of Dental Medicine in 2015. 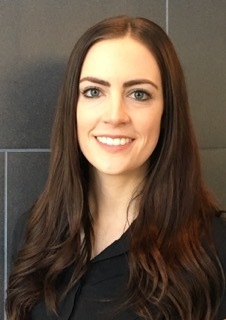 She joined the University of Alberta’s Satellite Clinic Program in 2015 and enjoys providing dental care to the underserved communities in northern Alberta. When she’s not at work she enjoys cycling, skiing, hiking, tennis, and spending time with family and friends.